Bert Cousins arrives uninvited with gin at Franny Keating’s Christening party. Before the party is over he has kissed Franny’s beautiful mother and set in motion the end of two marriages. Commonwealth is a beautifully written book spanning five decades of two families’ lives. 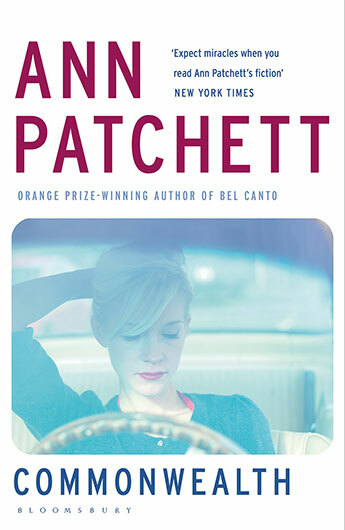 From the bonds formed between the Keating and Cousins family to the forced relationship between divorced parents, Patchett weaves a captivating tale of loss, guilt, loyalty and love. The characters are strong and the mystery of one sibling’s death, consuming. Highly recommend.